Intense moisturizing cream with a rich texture that prevents dehydration lines and provides comfort to normal to dry skin. Contains a UV filter. 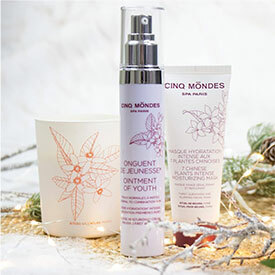 Inspired by Beauty Rituals from China and its rich Traditional Pharmacopeia, Cinq Mondes Laboratories have applied advanced cosmetic science in order to provide an effective solution for preventing the appearance of first wrinkles. 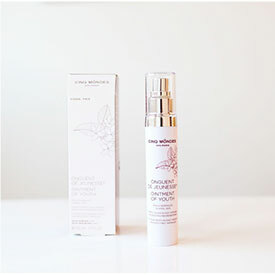 This formula contains the patented active ingredient Imperata Cylindrica combined with Lotus Flower extract to hydrate* the epidermis for 24 hours. The combination of Sophora Japonica, Ginseng, Organic Sesame Oil and Organic Chinese Angelica with hydrating* and antioxidant properties helps fight against oxidative stress and prevents dehydration lines. Reformulated to suit normal to dry skin, 7 Chinese Plants Ointment of Youth provides comfort to very dry, tight skin thanks to its rich texture and plant ceramides 3 and 6 (strengthen the skin’s hydrolipid barrier). Skin is intensely hydrated* over a period of 24 hours and protected against external aggression. It regains suppleness, radiance and comfort. With its antioxidant properties, 7 Chinese Plants Ointment of Youth prevents the appearance of dehydration wrinkles. This targeted formula has a rich texture that is ideal for dry skin; it keeps your skin hydrated for 24 hours thanks to the patented active ingredient Imperata Cylindrica. Apply the cream to your neck and face using upward circular movements. From the fresh and humid mountainous regions of China, its root is harvested after 3 years' growth. Chinese Angelica has antioxidant and protective properties that prevent skin aging. In India, sesame seeds are considered as being a symbol of immortality. Its oil is one of the remedies of choice in Ayurveda traditional medicine. 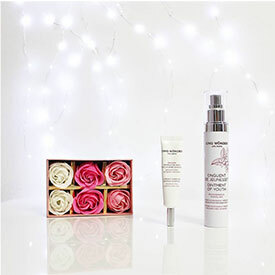 It hydrates, softens, soothes and protects the skin. This tree originating from China first flowers when it is 25 years old. 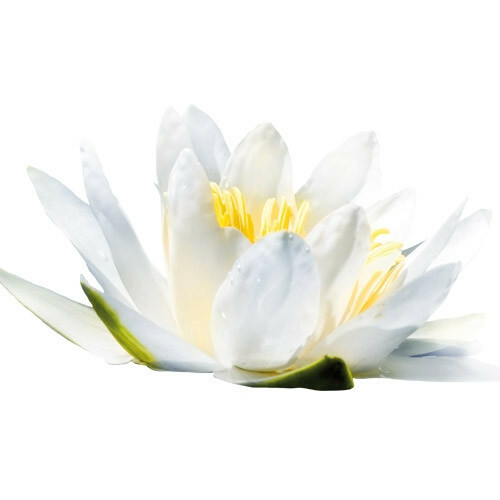 Its flowers are highly appreciated in cosmetics for its anti-free radical and anti-wrinkle active ingredients. This plant, used since the dawn of time, comes from North-East Asia where it is known as "the root of long life". It tones the skin and prevents skin aging by regenerating and strengthening fragile tissue. Also called Japanese Blood Grass, Imperata Cylindrica® is a tall grass from South East Asia. This plant has been patented as it is naturally rich in Potassium and Dimethylsulfoniopropionate (DMSP), and enables the skin to maintain its hydration level for 24 hours. Indeed, Potassium provides the cell with an environment of balanced water input and output; DMSP enables the cell to trap water, thus maintaining its hydration capital. Biotechnologically derived from the Tonka Bean, Ceramides 3 and 6 strengthen the skin’s hydrolipid barrier. Skin is better protected against external aggression and feels more comfortable. Its essential oil has an effect on nervosity and anxiety; it is conducive to relaxation and calm. Jasmine, along with the rose, reigns supreme among the flowers used in the perfume industry. Its essential oil has subtle, refined, warm and sensual aromas.